You earn one “Click” for each THB 1’000 per bill spent in all Twinpalms Phuket Restaurants, Bars and Beach Lounge. (except Room Service) Please present your “Click” card to our staff every time you request the bill. For each THB 5’000 spent you are eligible to a reward available at the Library. 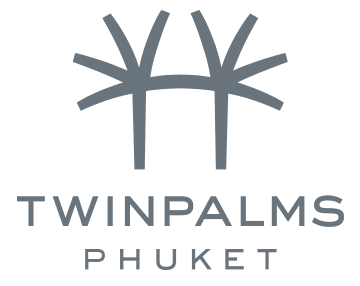 Stay at Twinpalms Phuket and receive your “Palm” rewards. Earn one “Palm” for every THB 5,000 spent on accommodation only (taxes, service charge and extra bed excluded). 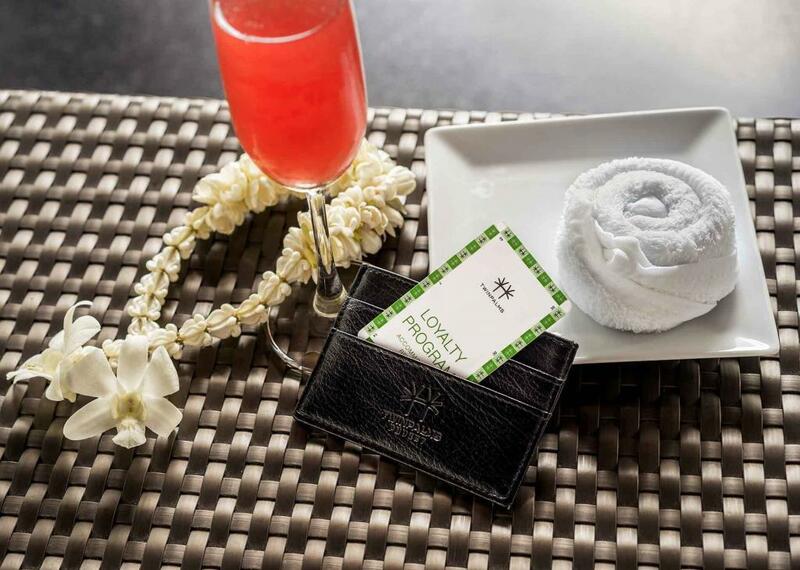 Redeem your “Palms” for complimentary nights at your desired time and accommodation type upon your return. “Palms” are redeemable via direct booking only and subject to availability at the time of booking. The night of 31 December is not redeemable. 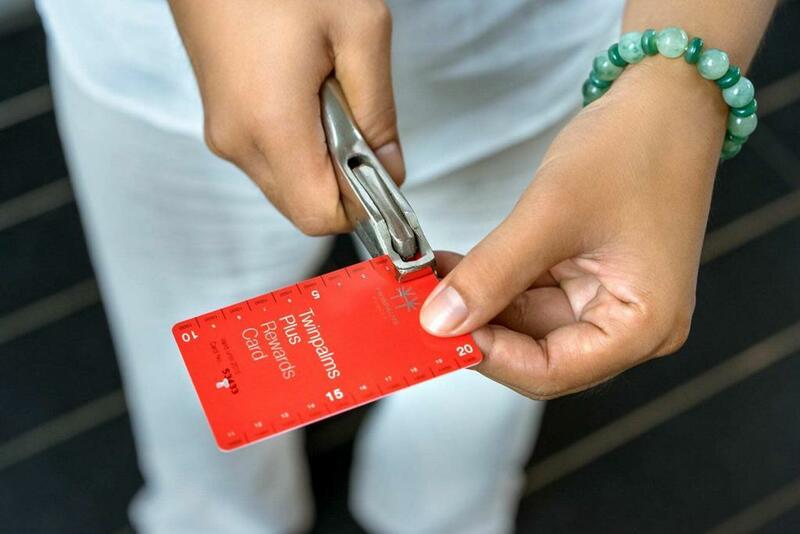 Any lost of “Loyalty card” is regretfully.